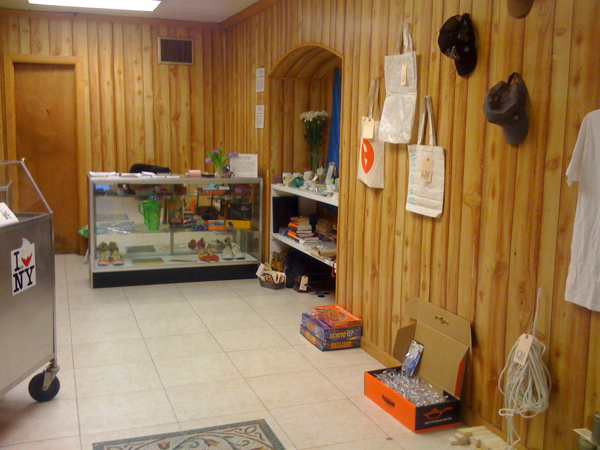 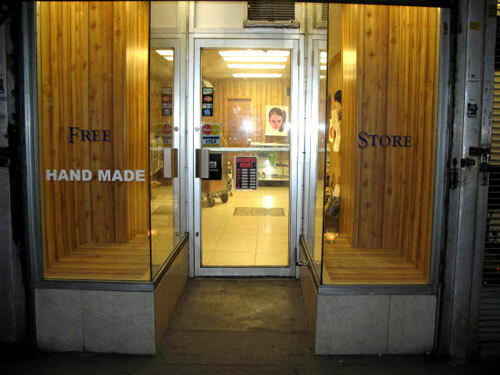 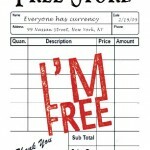 Global Free Store was a non-commercial pop-up shop in Manhattan’s Financial District that operated on a free exchange system. 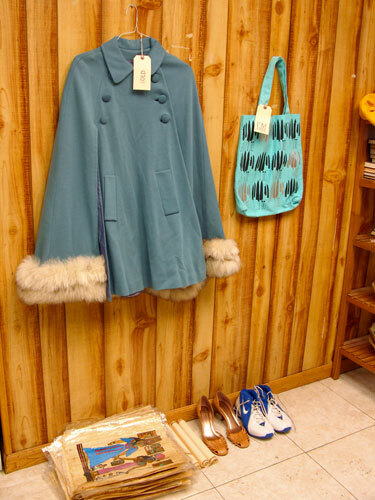 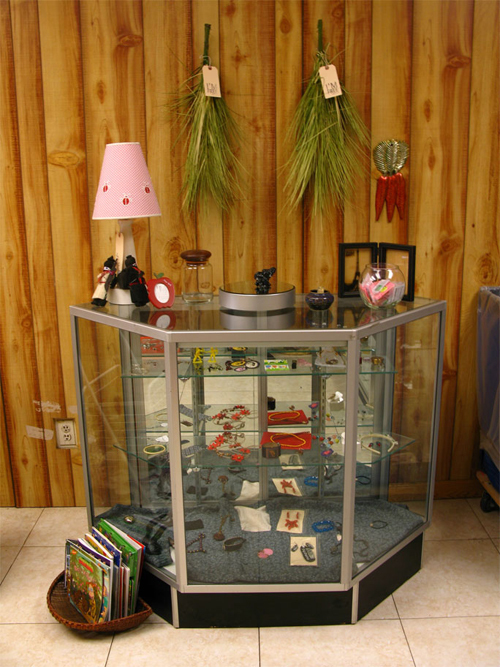 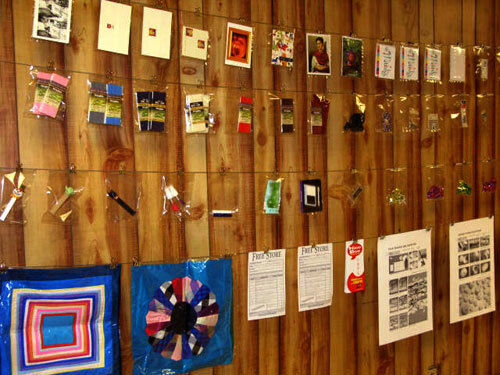 Located in a storefront on Nassau Street, visitors could give or get something useful, including books, bags and housewares. 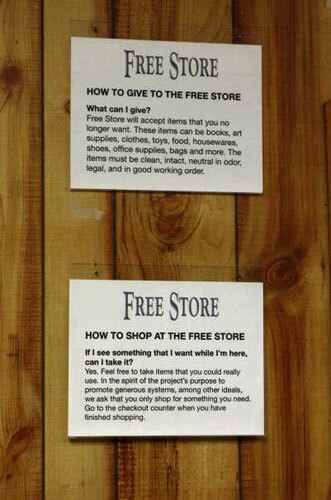 Along with free shopping, we offered free events and performances. 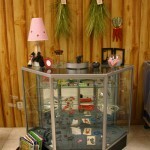 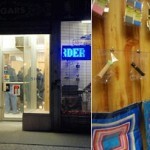 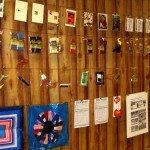 Invited artists and curators produced artwork and performances that took place or were available at the Free Store. 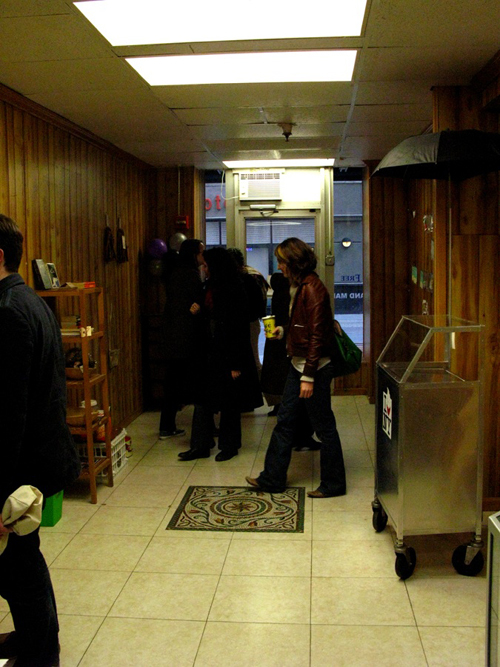 These events include a curator’s talk, open office hours for artists to get feedback on their work, and interactive artist performances. 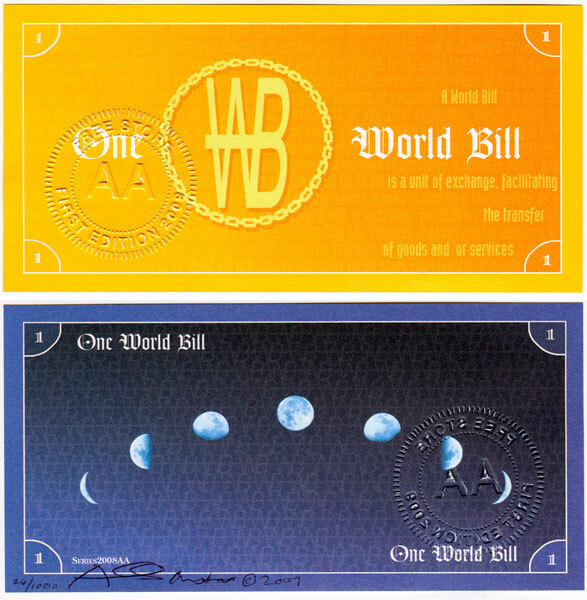 We also made and stocked our own handcrafted and unique items, including One World Currency, a limited edition used to pay Free Store contributors. 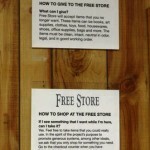 For two months, Free Store became a hub for locals and tourists who shopped and discussed ideas generated by the project, such as generosity, a gift economy and mutual exchange. 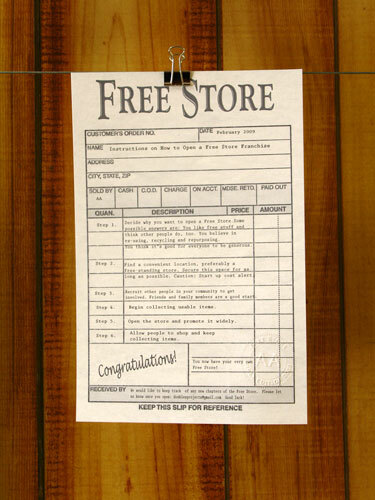 Global Free Store received media attention worldwide and had nearly 1,500 visitors and participants who filled the exhibit daily. 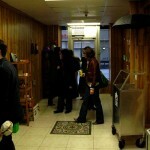 Curatorial participants: Felicity Hogan, Edwin Ramoran, Julie Sengle, and Herb Tam. 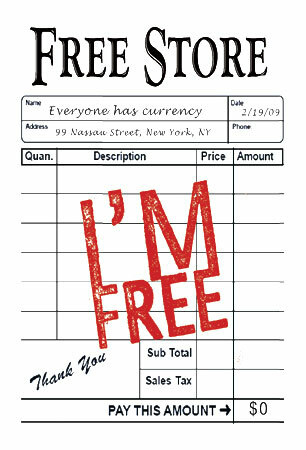 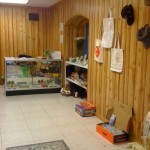 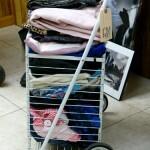 Global Free Store was supported by Lower Manhattan Cultural Council, September 11 Fund and The Puffin Foundation. 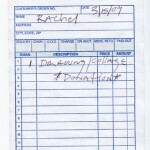 World Bills are editioned, two-sided, archival prints. 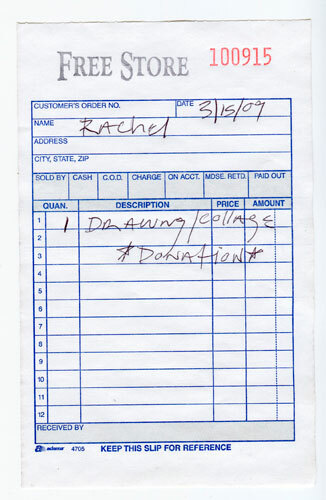 In exchange for donated goods, artwork and performances, we paid contributors with World Bills, reinforcing the project’s goal for communities to work together to find needed resources. 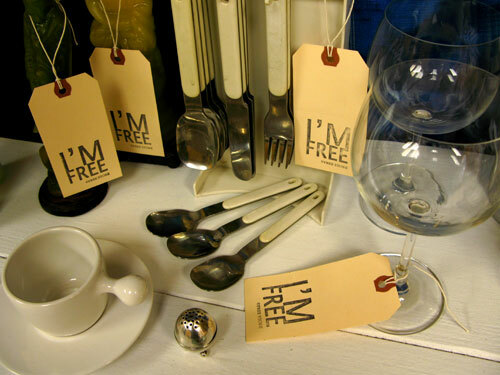 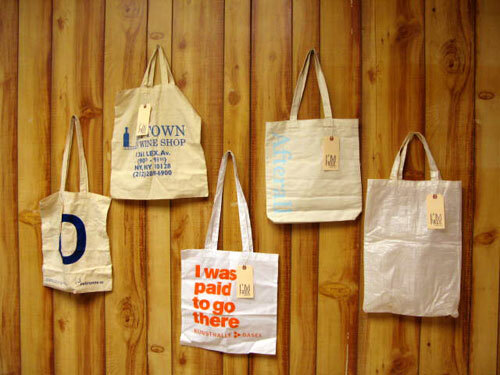 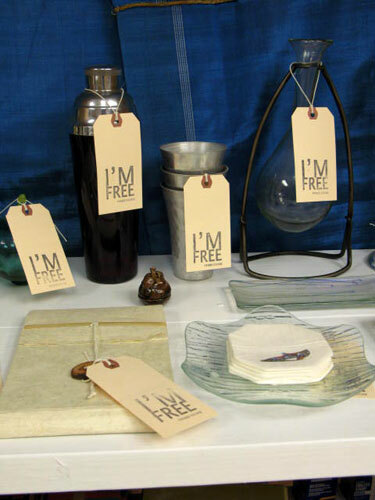 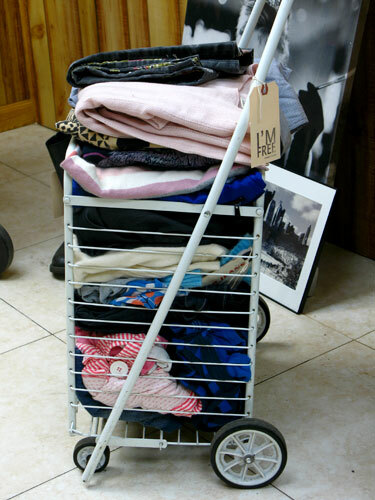 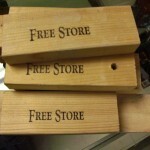 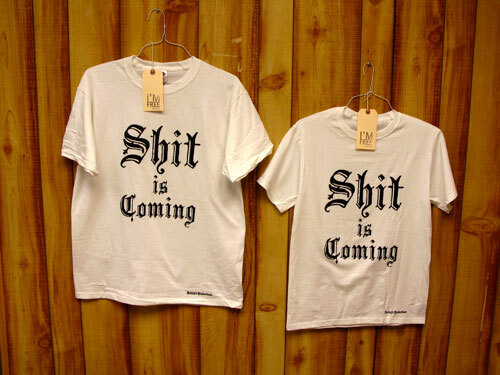 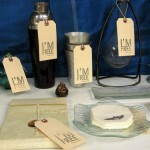 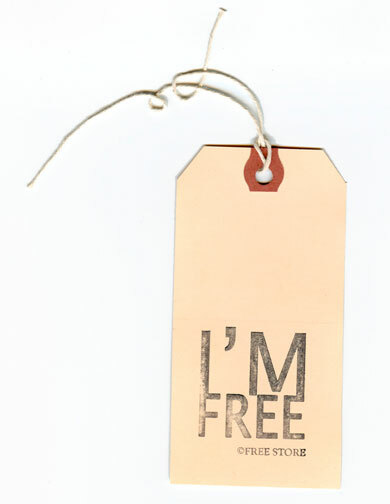 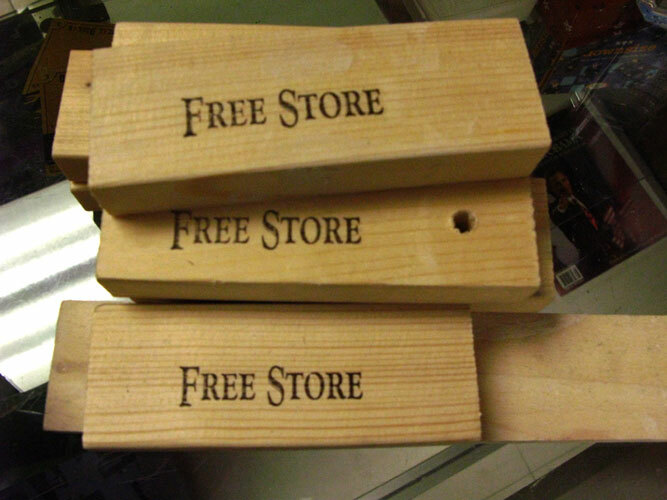 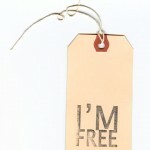 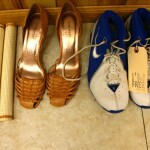 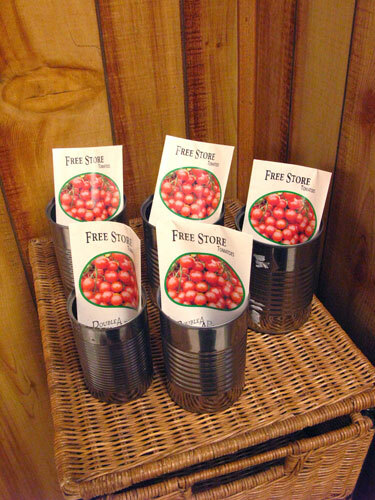 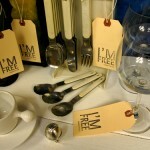 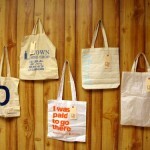 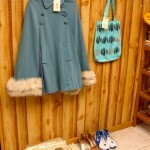 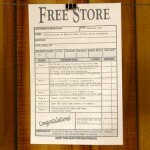 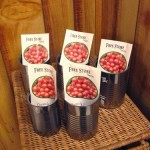 For more information on items produced for the Free Store, contact us.